Ice. Snow. Ice-water combinations. Shallow water. Deep water. 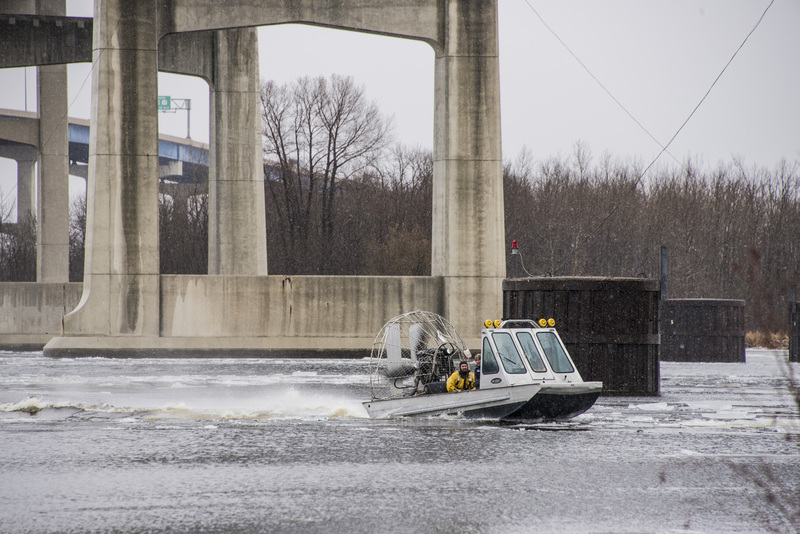 The St. Louis County Rescue Squad, based in Duluth, MN, works in all conditions. 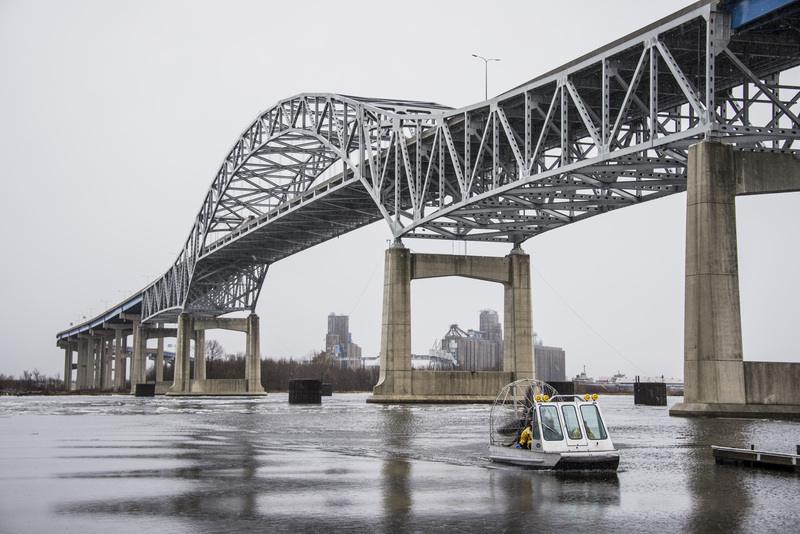 It needed a boat that could help it accomplish all of its varied missions on Lake Superior, the St. Louis River and inland lakes, where rescue conditions often seem impossible. The area around Duluth and neighboring Superior, WI, experiences long winters and substantial “in-between” seasons, when ice and water together are ever present. 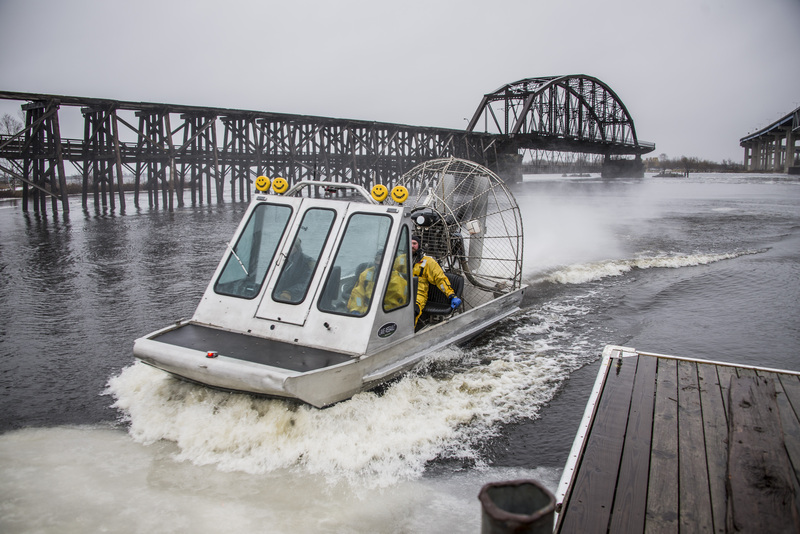 In 2011, the Rescue Squad took delivery of the first ice-specific air boat that Lake Assault manufactured. 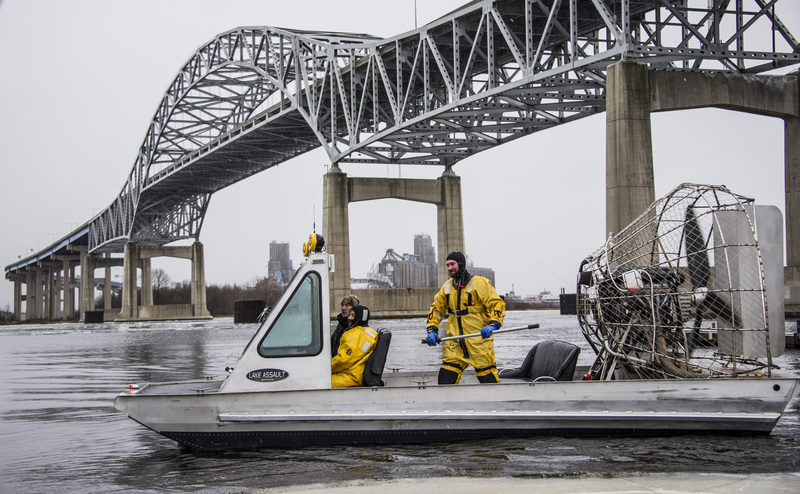 Since then, the boat has often been called into duty to rescue stranded ice fishermen and others in trouble, whether on ice, in water or in some combination of the two. 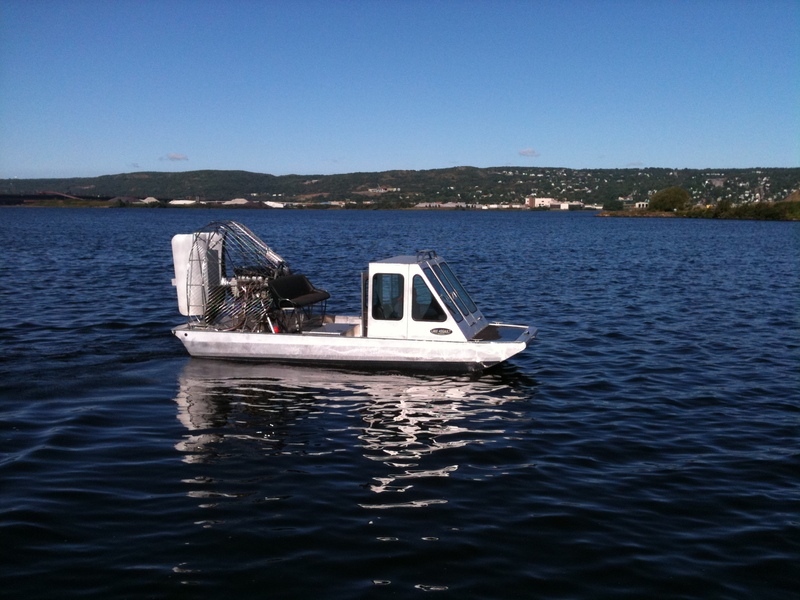 “There are a lot of other air boats out there. But, to be honest, none of them can stand up to this model,” says St. Louis County Undersheriff Dave Phillips, who oversees Rescue Squad operations. The Rescue Squad also deployed the boat in 2012 after torrential rains flooded the region. 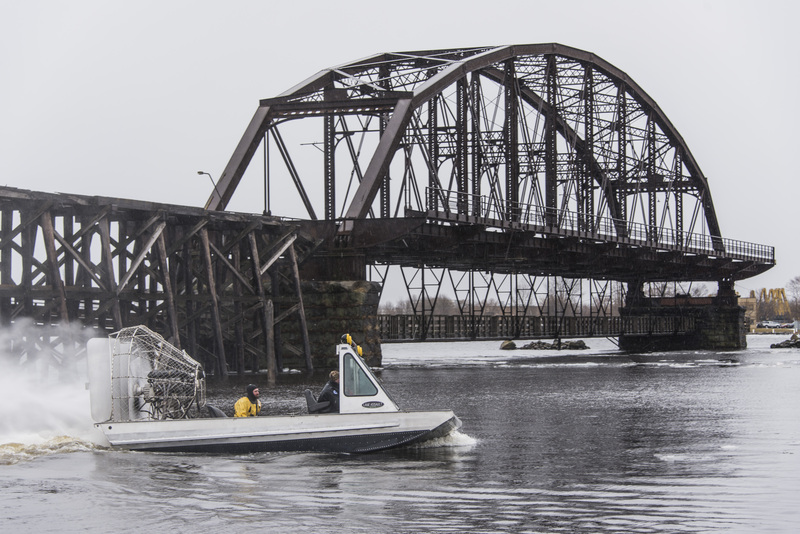 The all-aluminum, flat-bottom boat expertly navigated floodwaters packed with floating debris and submerged obstacles, allowing rescuers to save lives. 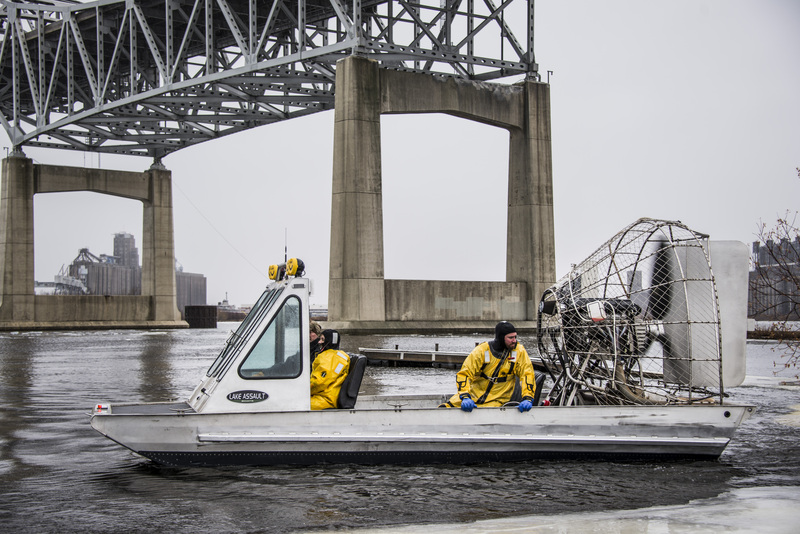 The squad also used the boat in 2013 to rescue a stranded hiker walking on ice along the beach in an area that would have been nearly impossible to reach with any other vehicle. 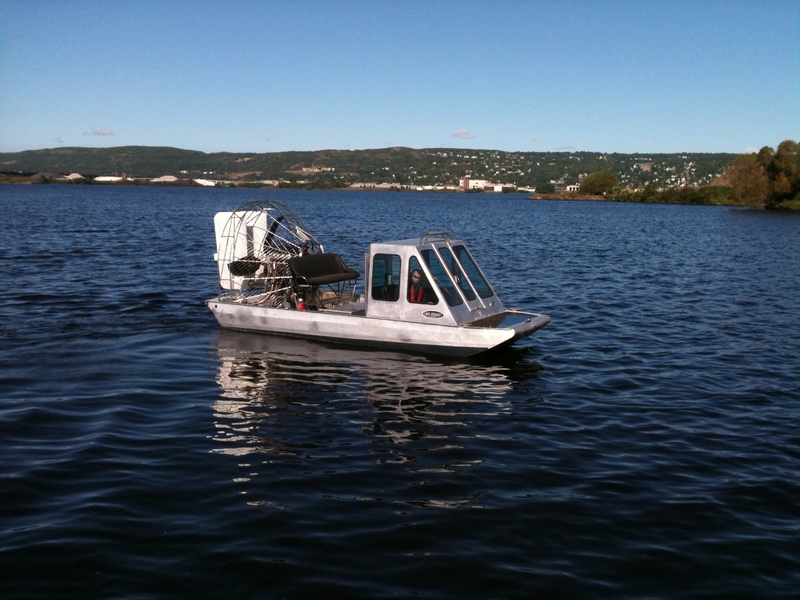 "There are a lot of other air boats out there. But, to be honest, none of them can stand up to this model."